'Mama, police! 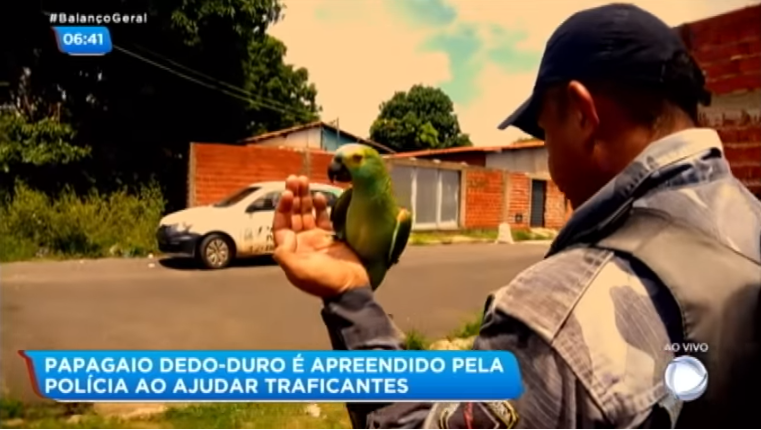 ': A parrot tipped off drug dealers to a raid, authorities say. Now he's in custody.